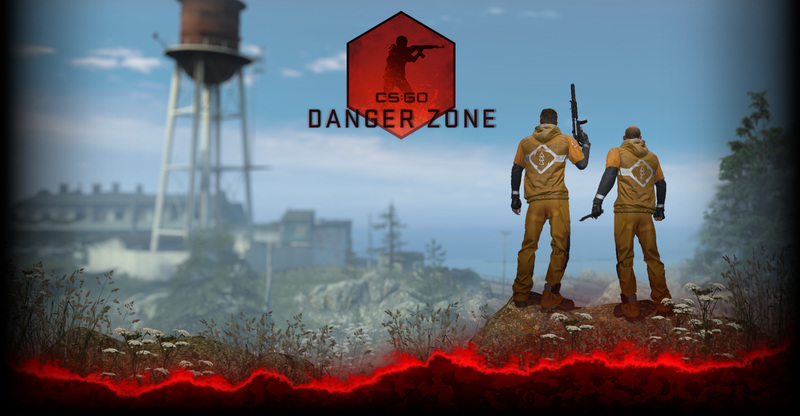 Counter-Strike:Global Offensive was updated today (Mac users, click here for a tip that should help you get in the game). Today’s update includes performance updates, and some tweaks to UI, gameplay, and community features based on feedback we received over the weekend. The full release notes can be found here.